I received an e-mail this week from the National Lymphedema Network announcing that legislation regarding Lymphdema treatment had been introduced in Congress. As I read the e-mail I began to cry, because finally my struggle was being addressed. There were others out there who understood, and better yet there were people in a position of power who were willing to make change happen. 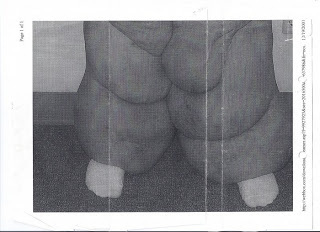 I was diagnosed with bilateral lower extremity lymphedema in December 2001. 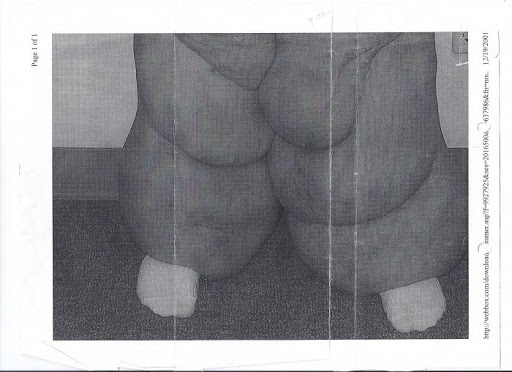 From 2002-2004, I received manual lymph therapy and compression wrapping to reduce the swelling of my legs. During this same time I was hospitalized approximately 8 times for cellulitis, had a medi-port placed for IV antibiotics, and had weeks of home health care three different times. The cost of this care was hundreds of thousands of dollars. During most of this time I was covered by Ohio Medicaid. However, my last major infection in September 2004, which was accompanied with a deep vein thrombosis and required two weeks in the hospital, was covered by United Healthcare, which I had through my new employer. In October 2004, I began three months of manual lymph therapy and compression wrapping. I was limited to 20 sessions of occupational therapy during my plan year. However, January 1st a new year began and I would have a new set of 20 sessions. There was a two week gap. Compression wrapping requires continued wrapping to avoid any set-backs and flare ups. Two weeks without being wrapped would undo the previous 2 1/2 months of progress. And yet, the insurance company refused to authorize the additional visits for the plan year. After I recovered from the set back from the gap in care, I reached a point where custom fitted compression garments were ordered. 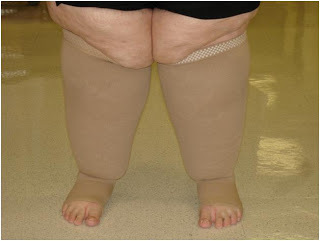 Once the compression therapy reduced the size of my legs as much as possible, the compression garments would help maintain the size of my legs by reducing the daily swelling. Because of the odd shape of my legs, the garments had to be custom fitted, so the correct level of compression was provided. The average cost of a full pair of garments is $1000. Typically, garments need replaced every 6 months. Now compared to the hundreds of thousands of dollars I previously racked up in medical bills, one would think $2000 is a much better deal. Especially given that I would have some responsibility to pay a portion of the $2000 through my co-pay or deductible for Durable Medical Equipment under my insurance plan. In the business sense, garments are a much better option than numerous hospital stays and costly medication for cellulitis. And yet, every year I have to fight my insurance company to get my compression garments covered. This bill is very much needed. It’s a shame it will take an act of Congress to make the industry understand that prevention of complications is less expensive than treating the complication. I know as a patient, no matter how uncomfortable compression garments are to wear some days, I’d much rather wear my garments than to suffer a case of painful cellultis. 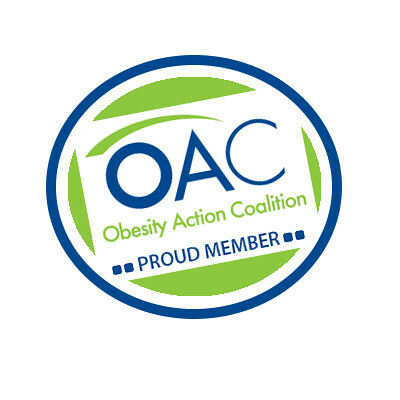 “I encourage you to contact your local Representatives and Senators. Urge them to co-sponsor H.R. 4662 and to introduce a similar bill in the Senate. Stress the fact that this bill is projected to save hundreds of millions of dollars every year in avoidance of costs of treating preventable lymphedema-related cellulitis. This is a quality of care issue affecting insured patients and is complementary to healthcare access issues. Time is of the essence for you who have had difficulty in obtaining proper treatment for your LE. We may never have a better opportunity! Have you ever tried a pneumatic compression pump? I have a pump, it was the first treatment I received. However, a pump simply squeezes the leg, it does nothing to stimulate the lymph system to work better. Manual lymph massage helps stimulate the lymph system to improve the flow of fluid.